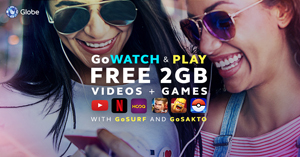 Starting May 18, 2018, Globe Prepaid customers who subscribe to GoSURF50 and up, GOTSCOMBODD70 and 90, or GoSAKTO120 and 140 will enjoy the additional 2GB for free to access their favorite video streaming and gaming apps and sites. “The digital Filipino youth has various passions and obsessions. As purveyor of the Filipino’s digital lifestyle, Globe knows that they need access to a wide breadth of content in order to pursue these passions. Because of this, we’re proud to offer additional GBs for customers to GoWATCH AND PLAY for free on top their favorite Globe surfing promos. More than the sizable data allocation of 2GB they get for free, customers can enjoy access to a wide array of video and gaming apps and sites. Along with our powerful LTE network, only Globe gives you unstoppable access to enjoy all the things you love,” said Issa Cabreira, Senior Vice President-Head of Consumer Mobile Marketing. With this freebie, Globe customers can immerse in thrilling movies, award-winning shows, and fun videos from Netflix, YouTube, HOOQ, NBA, Cartoon Network, and Disney; plus, they can step into the exciting worlds of Arena of Valor, Mobile Legends, Clash of Clans, Pokemon Go, and Clash Royale! Stream and play away without worrying about consuming your GoSURF or GoSAKTO MBs or getting charged regular browsing rates. Let Globe power your passions and obsessions for all the things you love. Register to the bigger-than-ever GoSURF50 with free 2GB for videos and games. Just dial *143# and choose GoSURF50. 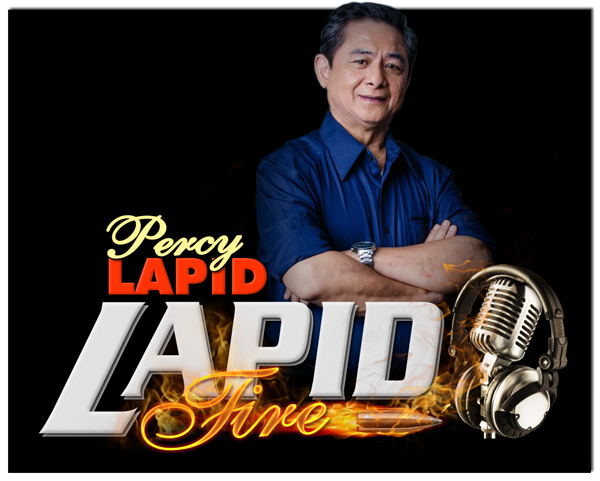 For other promos with free videos & games and more information, text WNP INFO to 8080.